A four-week Summer Camp was held at the Criterion Club from 8:00 a.m. until noon daily. The daily attendance totaled 20-25 children each day. On arrival the campers were enthusiastically greeted by the Program Coordinator for the Summer Camp, Criterion Member LaMecisa Bethea, and Assistants Nahlia Whitfield and Ava Lewis. The drivers for the camp were Ms. Gina McCall and Mrs. Shayla Myers. 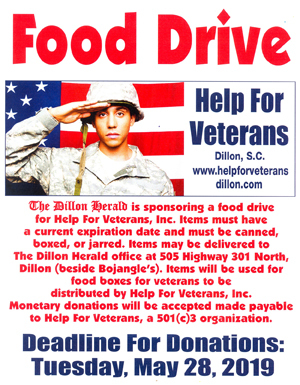 The agenda for each week focused on: Our Community, S.T.E.M. (Science, Technology, Engineering and Mathematics) or Careers. 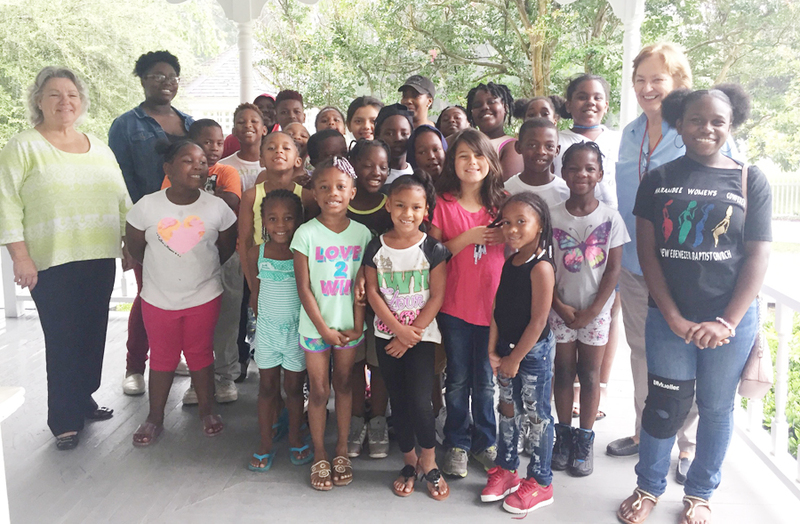 During “Our Community Week” the campers enjoyed a tour at The Dillon House lead by Mrs. Donna Borders and Mrs. Kathryn Arnette. 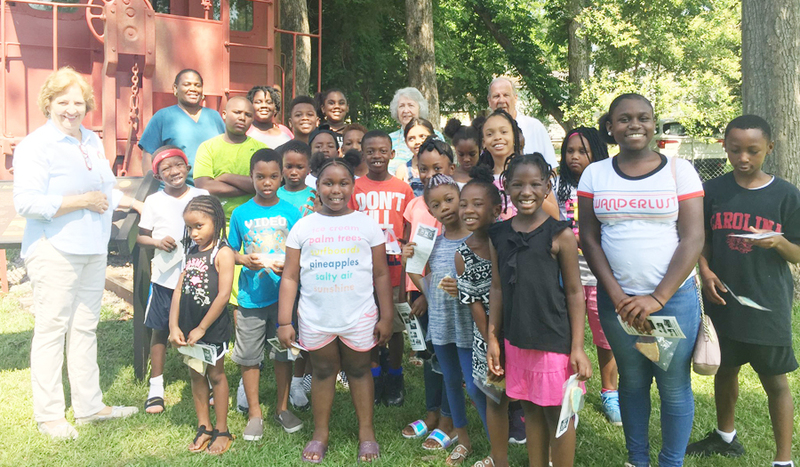 The campers also toured The Latta Museum with Mrs. Donna Borders, Mrs. Jackie Rowland, Mr. Corky Lane, and Mr. Dewitt Coleman serving as tour guides. After the tour, the students enjoyed cookies in the shape of South Carolina with a white dot to show where Dillon County was located. 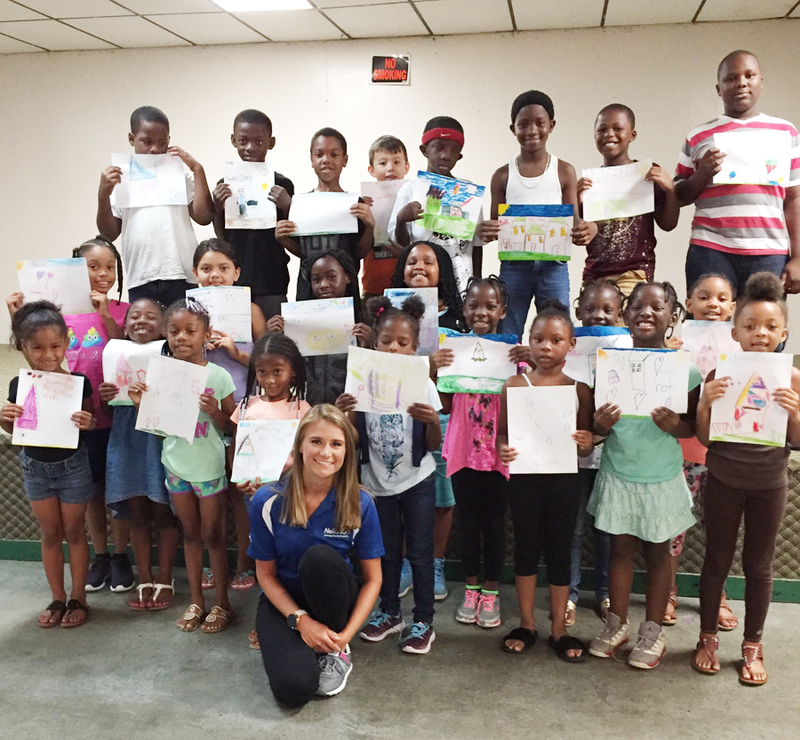 During Career Week, Meteorologist Amanda Holly from WBTW (TV 13) spoke with the campers. To culminate S.T.E.M. 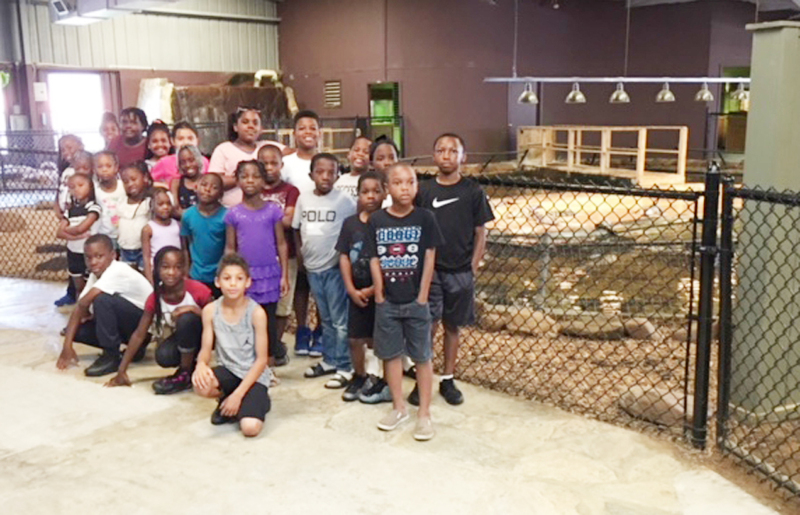 Week, the campers toured Reptile Lagoon at South of the Border. There were arts and crafts to show the creative and individual side of the participants. A variety of physical activities were implemented that included; battle ball, pop up ball, musical chairs and four corners. The down time activities were movies, board games, a snack and a delicious lunch prepared by Mrs. Deloris McRae-Augustus. Goodbyes were said prior to dismissal. The students went home with great anticipation of the next time for “Summer Fun at the Criterion Center”. The children had an awesome time during “Camp Criterion”. The Criterion Club appreciates our sponsors and supporters of our Programs as we continue to provide recreation, educational and community activities for children and adults. We also appreciate the Summer Camp Committee for doing a magnificent job during the implementation of this wholesome activity for our youth. Campers included: Laila Alford, Jaylen Anderson, Aniyah Bethea, Ashlyn Bethea, Jariya Bethea, Jhi’Mir Bethea, Maliyah Bethea, Jaylynn Blakely, Shakira Campbell, Yamajesty Culler, Hilda Diaz, Otoniel Diaz, Manny Davis, Myles Davis, Destiny Dickerson, Ezavion Frierson, Gionna Gillespie, Zamaya Hayes, Kwaziyah Johnson, Jaquasia Johnson, Nyasia Johnson, Gabriel Lloyd, Saniya McArthur, Ammeriyah McKellar, Briyanna McNair, Jayden Mearite, Javaya Page, Isiah Robinson, Jarrick Rogers, Kadence Rose, Amiya Short, Zaari Thomas, Kinleigh Thompson, Innocent Tyson, and Famon Whitfield.